Nikie Moretti, MS, PA-C, was born in Hamilton, NJ and attended Notre Dame High School. 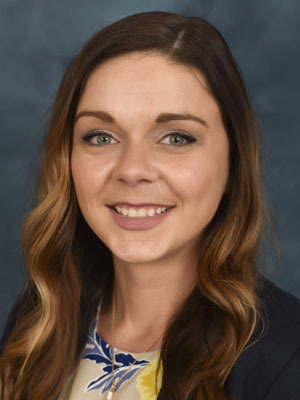 She earned a Bachelor of Science in Biology Pre-Medicine from Cabrini University in 2013, and then worked at Mercer-Bucks Orthopedics as a Clinical Assistant for a few years before attending the Physician Assistant Program at Monmouth University where she received her Master of Science in Physician Assistant, with honors, in 2017. Nikie lives in Langhorne, PA where she lives with her husband and dog, and enjoys spending time with family and friends, going down the shore, watching football, cooking/baking and photography.